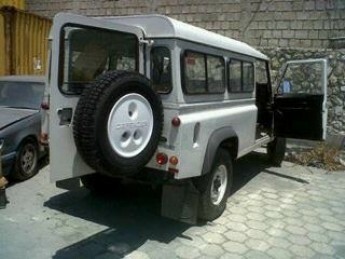 Guys proof out land rovers are not stolen. Esther, our lawyer was allowed to see them today. They both are still there undamaged. Disgusted that Haitian customs continue to hold them, asking for more paperwork that we and they know they already have. Sent it for a third time last week ! Apparently then they will release them to the hospital !